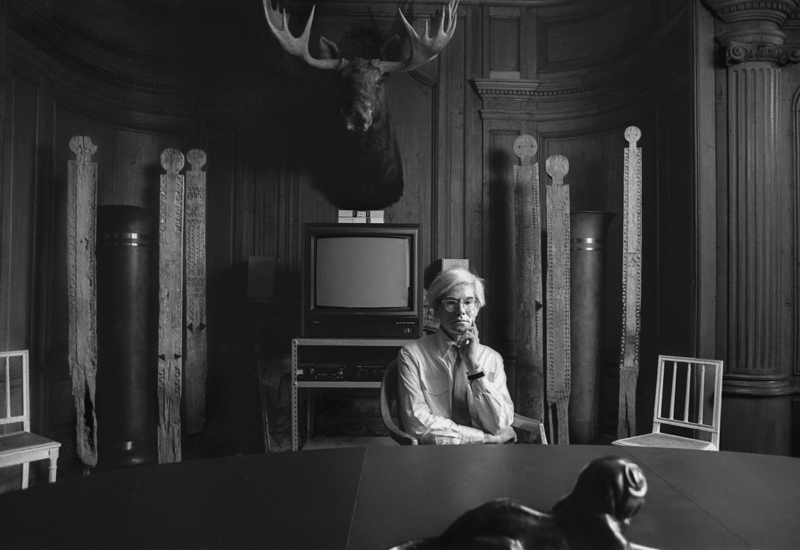 Famed artist Andy Warhol gave us all an insider’s look into life and society in New York City from the 60s through the 80s. And now you can get a rare look into the artist’s own life with an exhibition of black and white photographs—some never before seen—taken by fine arts photographer Robert Levin. 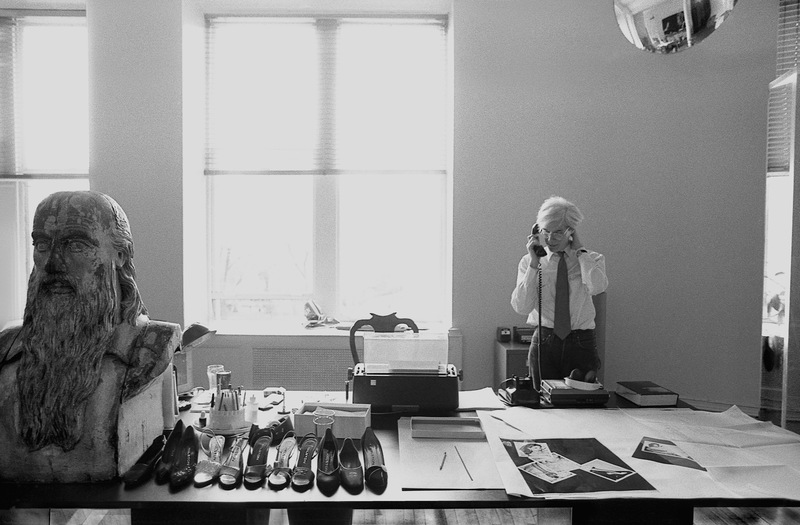 While the Whitney currently hosts the largest retrospective of Warhol’s work in 30 years, Captured: Andy Warhol in Rare Photographs provides die-hard Warhol fans an intimate glimpse into two days in the life of the artist. 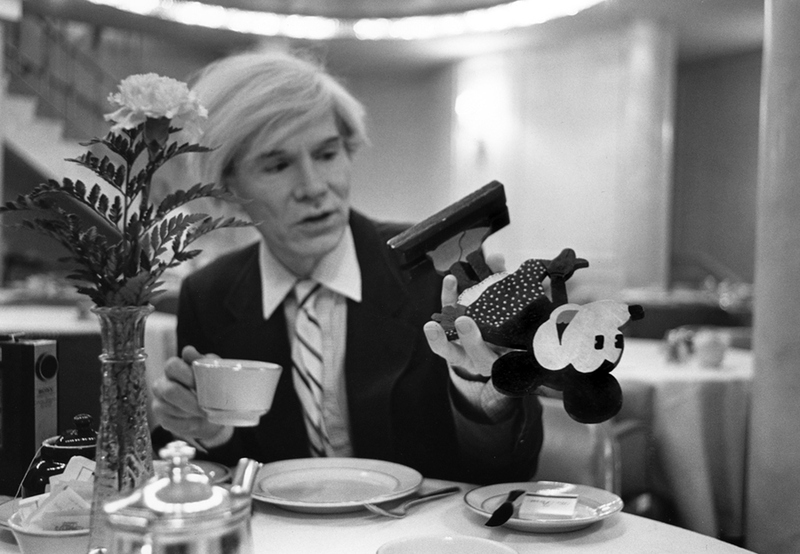 Shot in 1981, Levin, on assignment for the German magazine Stern, was given entrée to the day to day life of Warhol and was welcome to document anything and everything regarding the artist and his coveted inner circle. Much like Warhol’s own time capsules, Captured showcases candid moments in time in Warhol’s life, from working at The Factory to visiting the Janet Sartin Spa (Warhol was a known skincare freak), and riding a bike on East 11th Street to handing out copies of his beloved Interview magazine, ultimately leading up to the opening of the artist’s Myths exhibition at the Ronald Feldman Gallery. The exhibition will be on display at The Elizabeth Collective, a six-story townhouse at 10 West 56th Street that was the former residence of legendary actress Elizabeth Taylor. The townhouse was originally designed with a beaux-arts flair by architectural firm Warren and Wetmore, and has undergone substantial restoration. The Elizabeth Collective is a new creative hub with a focus on art and design that provides a stunning backdrop for Levin’s photographs of Warhol, who famously painted iconic silkscreen images of Taylor.